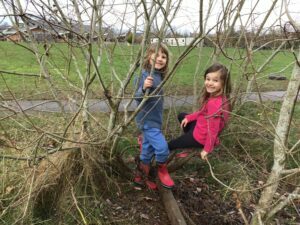 Year 1 are really enjoying their Forest School sessions. So far we have built a trap for the dragon that rudely created a lot of mess in their classroom, enjoyed hot chocolate and made shmores. 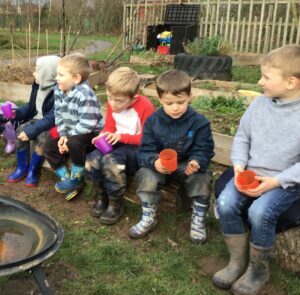 The children loved toasting marshmallows over the fire. Here are some photos from yesterday’s session!